THE HEROESONLINE BLOG | HEROESCON 2012 :: 3 DAY PASS SALES EXTENDED! 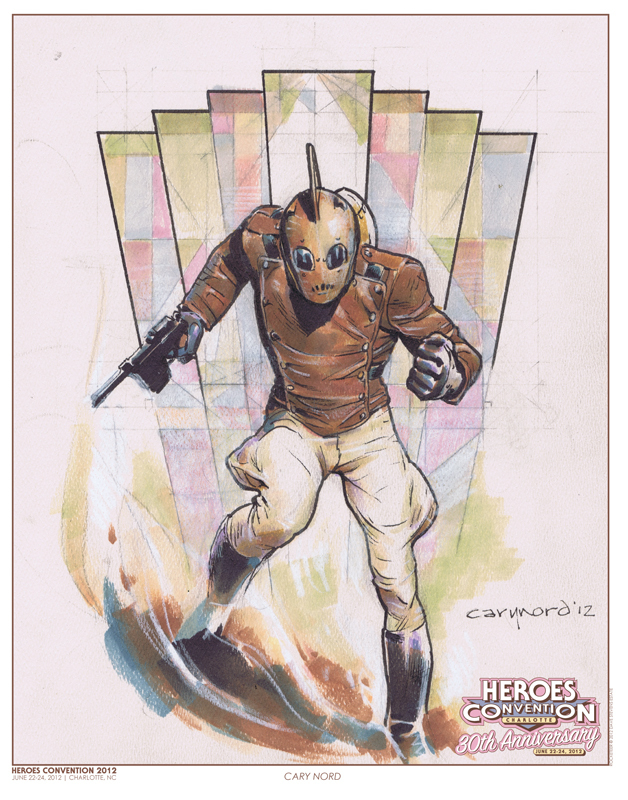 EXCLUSIVE CARY NORD ROCKETEER PRINT! HEROESCON 2012 :: 3 DAY PASS SALES EXTENDED! EXCLUSIVE CARY NORD ROCKETEER PRINT! Sales of HeroesCon 2012 Advance 3 Day Passes have been extended through tomorrow! Ticket sales will end at 4 PM EST on Wednesday, June 20th. For only $30 you can attend all 3 days of America’s Favorite Comic Convention! You will also receive this limited edition print of Dave Stevens’ Rocketeer with stunning art by Cary Nord!! Stan Lee True Believer Passes are still available too! Get your tickets here! ← HEROESCON 2012 :: STAN LEE’S Signing & Photo Schedule!